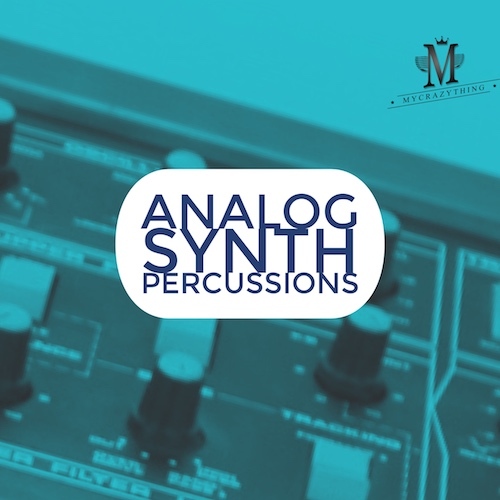 Analog Synth Percussions is a huge collection of uniquely percussion from analog synths. The library could be used by producers working within many House genres, such as Deep, Tech house, techno, afro house, minimal and more! All samples are tempo-tagged, meaning they’ll slot right into your arrangement and match to the tempo of your project. All of the loops in this product are 100% Royalty-Free (including the vocal loops), so once purchased, you can use these loops in your commercial releases without having to pay any hidden costs. Please Note: the audio demo contains drum sounds which are taken from our Tech House Weapons Loops releases.